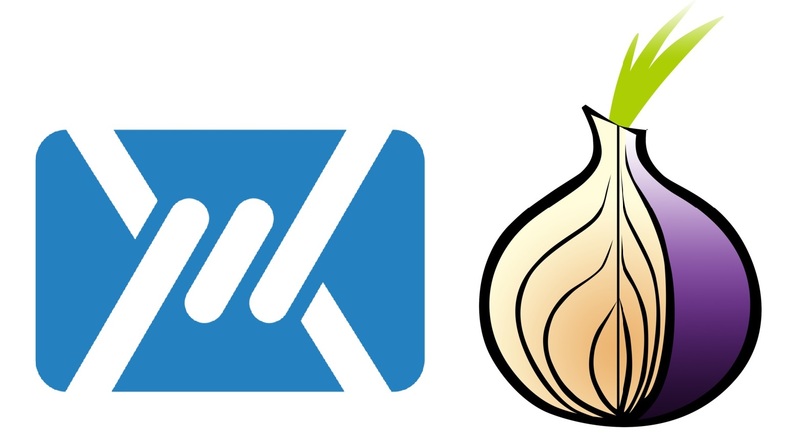 Recently, we’ve been asked by several users about using Mailfence secure and private email suite via Tor in order to enhance their online anonymity. The answer is yes, you can easily access your mailfence account through tor browser, just like any other clearnet service in order to send email anonymously and securely. What information will Mailfence have when I use it via Tor ? Emails sent using Mailfence webmail do not include the source IP address (X-Originating-IP) for privacy reasons. When you sign-in and/or login via Tor, Mailfence (or other intermediaries) will only see your Tor exit node (the last point in the anonymous communication chain). Your real IP address will not be exposed. Tor has had security flaws before, so it’s worth making sure you always have the latest Tor browser version. When should I use Mailfence via Tor ? Whenever you think it is important for you to anonymize your meta-data. Tor will do the trick. Note: we also plan to release an onion domain for Mailfence in the future. Should I use a VPN along with Tor to send email anonymously? Yes, in fact we recommend you to. But do use a VPN dedicated to anonymity that doesn’t keep logs of your traffic. VPN’s provide quite a few advantages over Tor, though you’ll probably have to pay some money. Finally, nothing is 100% anonymous or secure. Whether you’re using Tor, a VPN, or anything else. It all depends on what you use, how you use it, and what your goals are. Nonetheless, if your objective is to send email anonymously, above mentioned procedures will do the trick. Got some questions ? 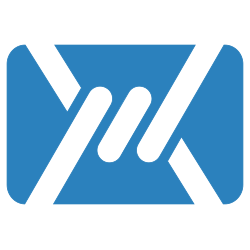 Feel free to contact our support (support at mailfence dot com). Next story Secure email practices: how to prevent your device on becoming a zombie? Previous story Shared mailbox: reasons for using, features and how to activate it. Social Engineering: What is Tailgating?